Craigslist founder Craig Newmark is investing $15 million into two separate efforts to boost efforts to strengthen journalism ethics for the digital age. Why it matters: The media industry, once reliant on mostly advertising, has struggled to find a sustainable business model during the Internet age. Publishers have had to embrace new business models like events, sponsorships, and social publishing, but some of those efforts are harder to approach with full editorial independence. 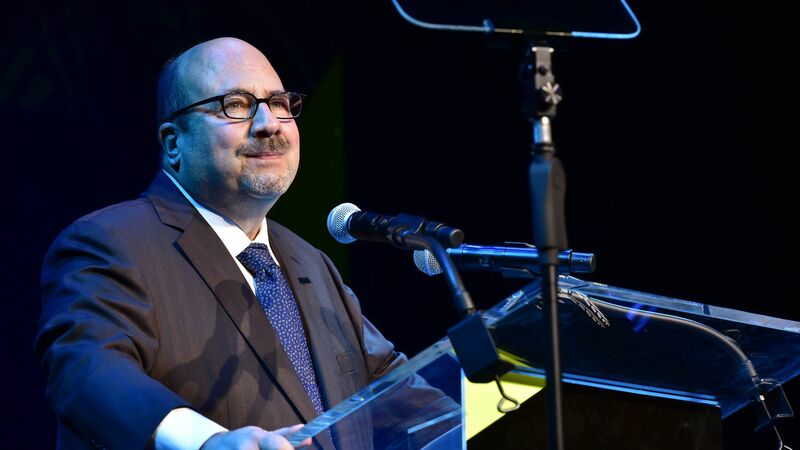 $10 million will go towards launching the Craig Newmark Center for Journalism Ethics and Security and the Craig Newmark Professorship of Journalism at The Columbia Journalism School. The Center will aim to advance and modernize journalistic ethics to account for modern realities of internet publishing, like the rise of propaganda and disinformation, per Steve Coll, dean of Columbia's Graduate School of Journalism. $5 million will go towards creating the Craig Newmark Center for Ethics and Leadership at The Poynter Institute. This program will provide working journalists and industry leaders with relevant training and continued education. The Center at Poynter will aim to strengthen ethical systems in newsrooms, says Kelly McBride, a media ethicist and Poynter's Vice President for Academic Programs. The big picture: Newmark has already donated millions to causes to support journalism. He gave $20 million to the CUNY Journalism School last year and $20 million to fund The Markup, a non-profit investigative news startup. "Right now, when our institutions are in some peril, regular people need to stand up for the country. The bottom line is that people like me have to go put our money where our mouth is."